The story takes place in a small village. A girl, Ajisai, transferred to the village one month ago. 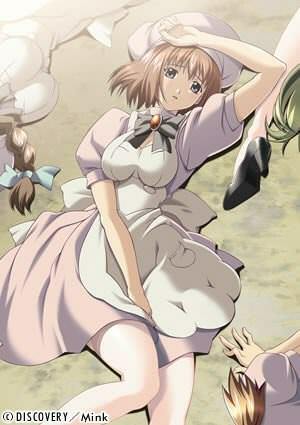 The main character is Aoi. He always watches Ajisai being alone. One day, when he is at school, Ajisai tells him, “Let’s play a game.” Her offer changes everything around him.